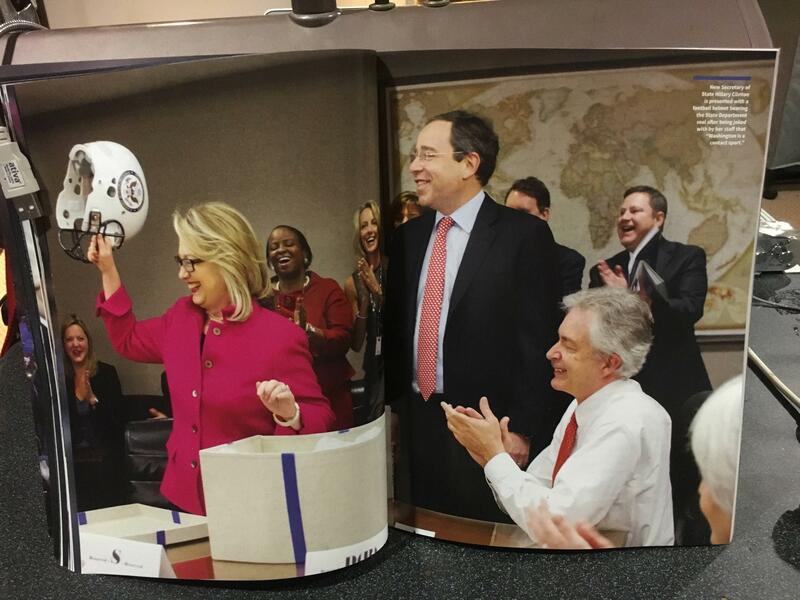 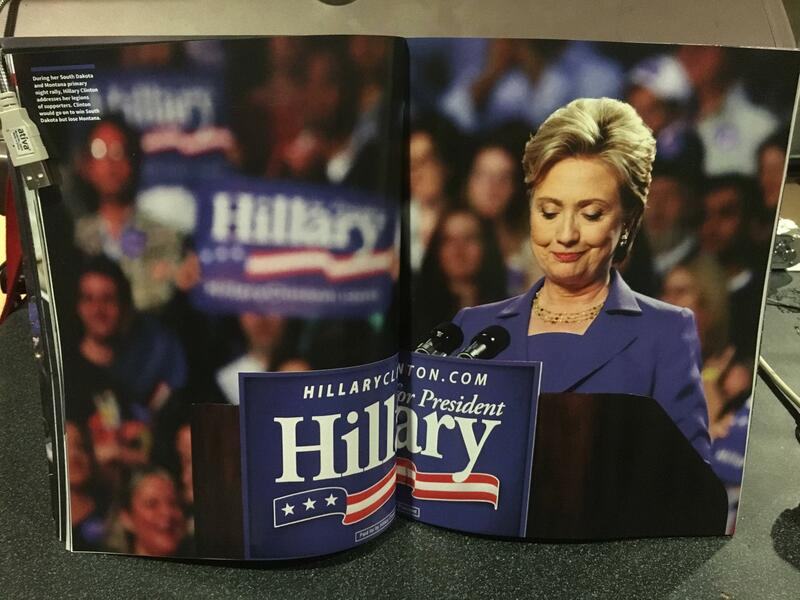 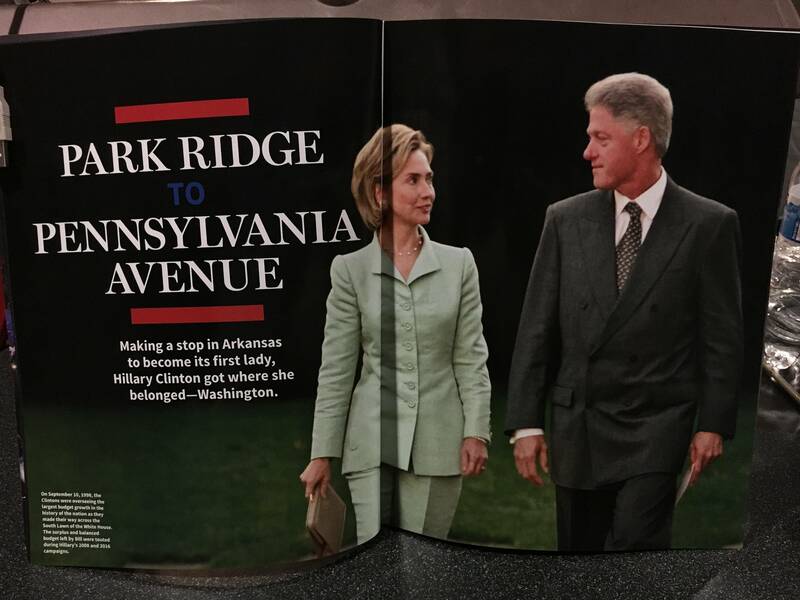 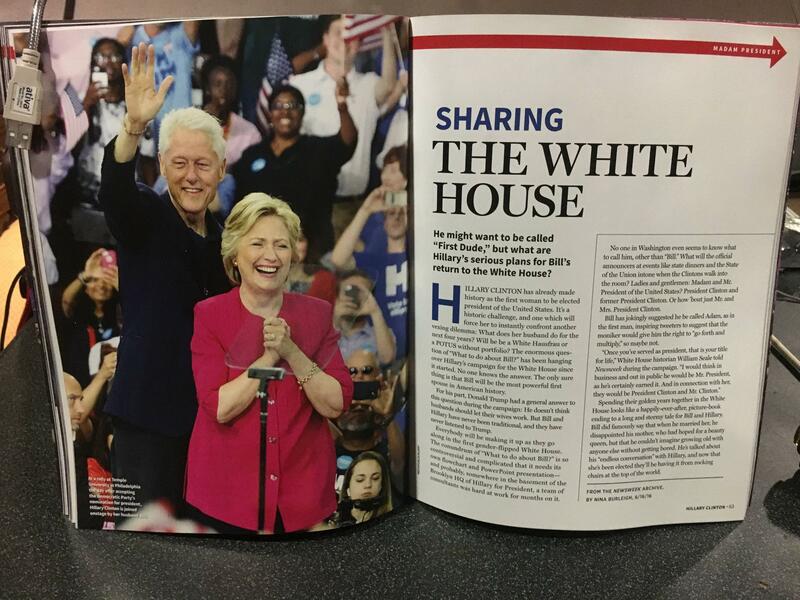 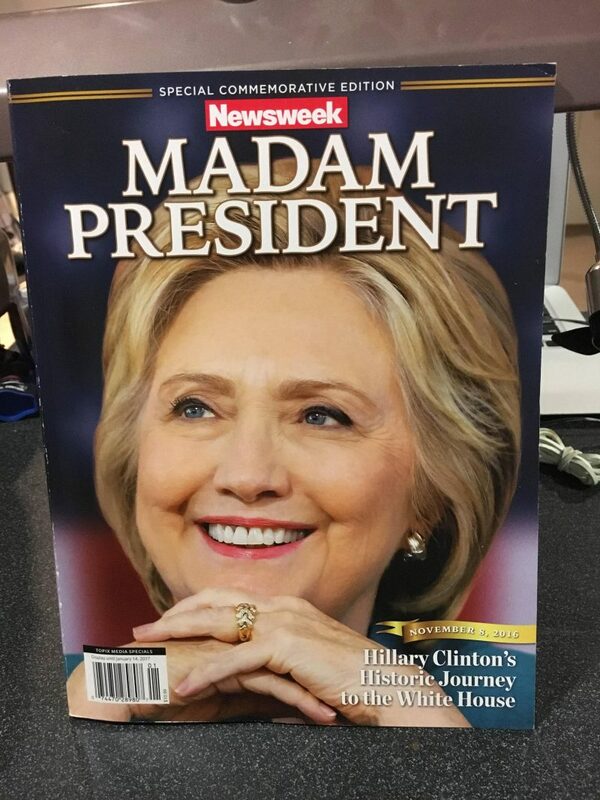 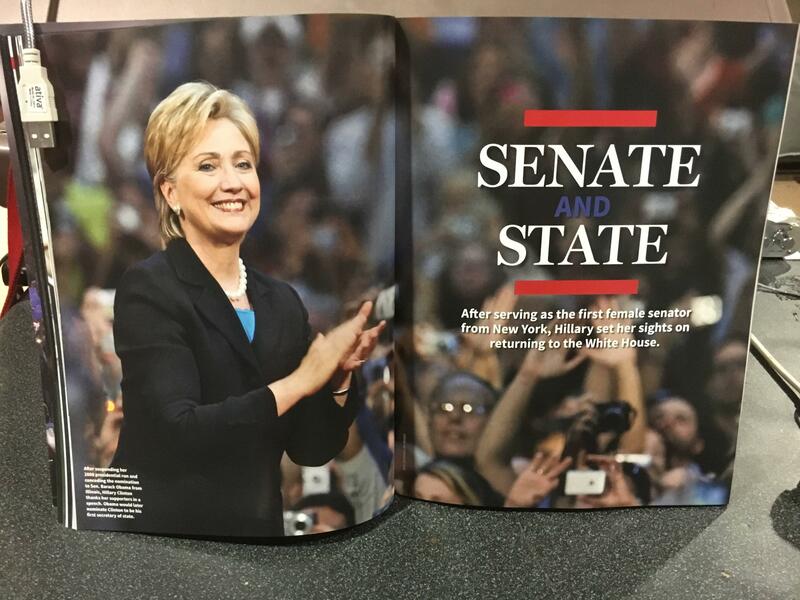 A national recall went out earlier this month after Newsweek accidentally shipped copies of a special “Madame President” edition of the magazine before the election had taken place. 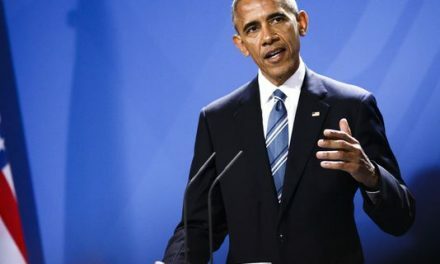 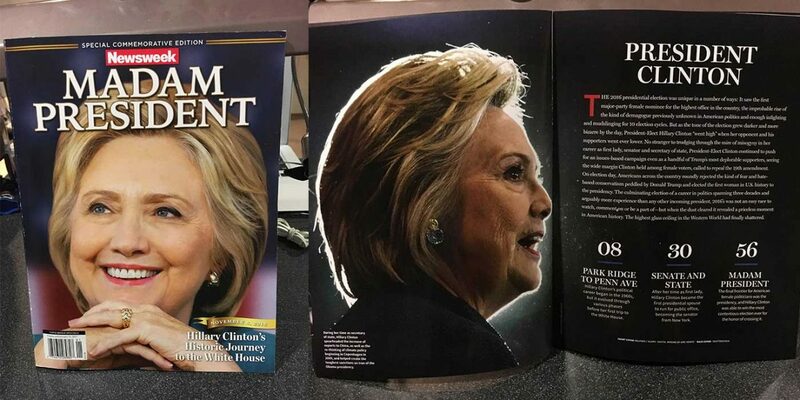 At the time images of the cover were posted online and the internet went crazy. 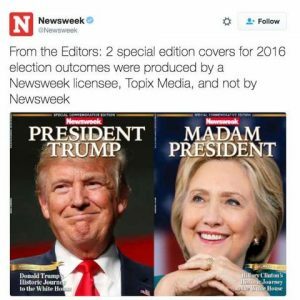 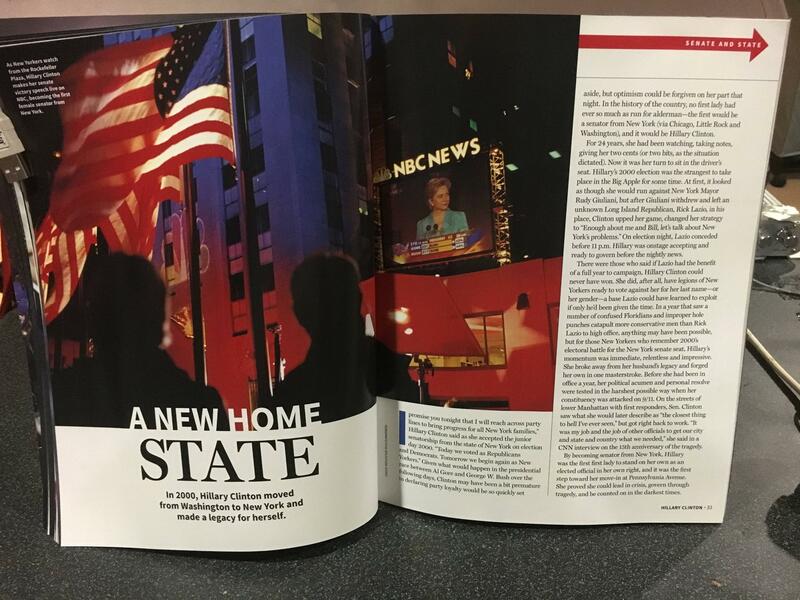 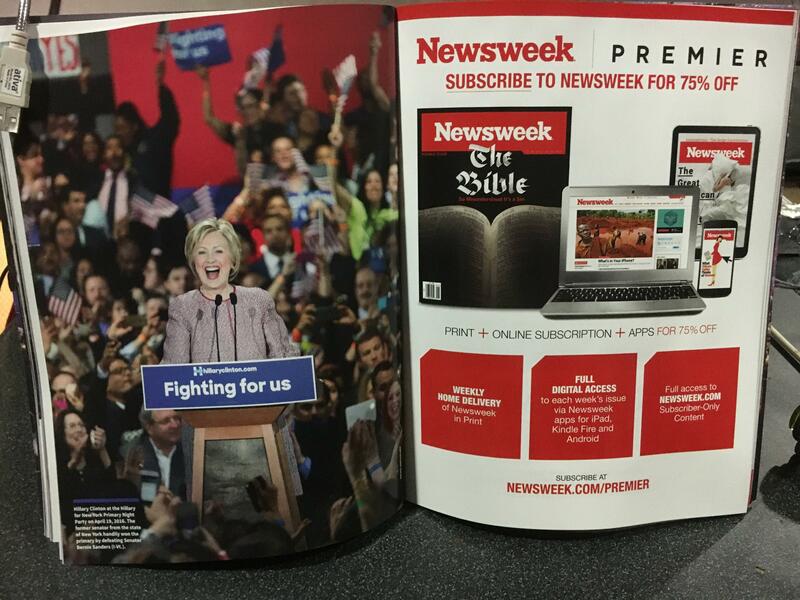 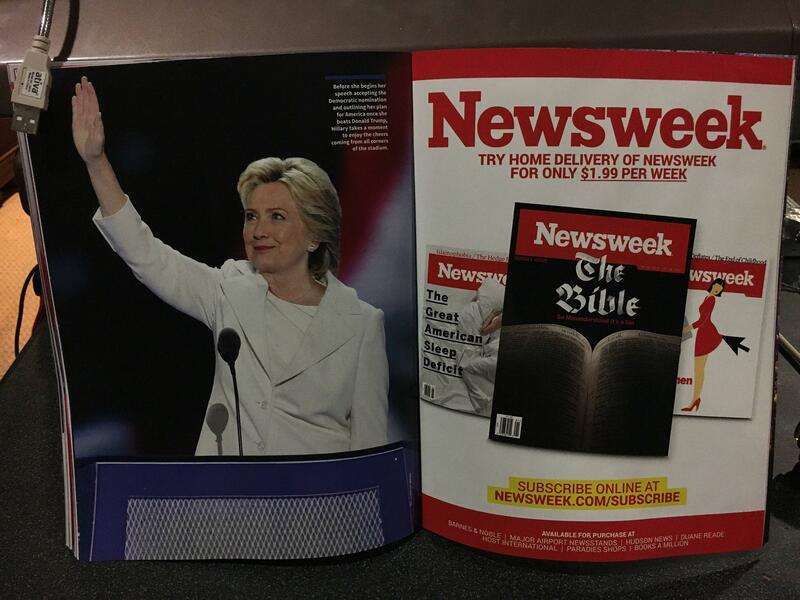 Newsweek responded with a statement from the editors saying: “2 special edition covers for 2016 election outcomes were produced by a Newsweek licensee, Topix Media, and not by Newsweek”. 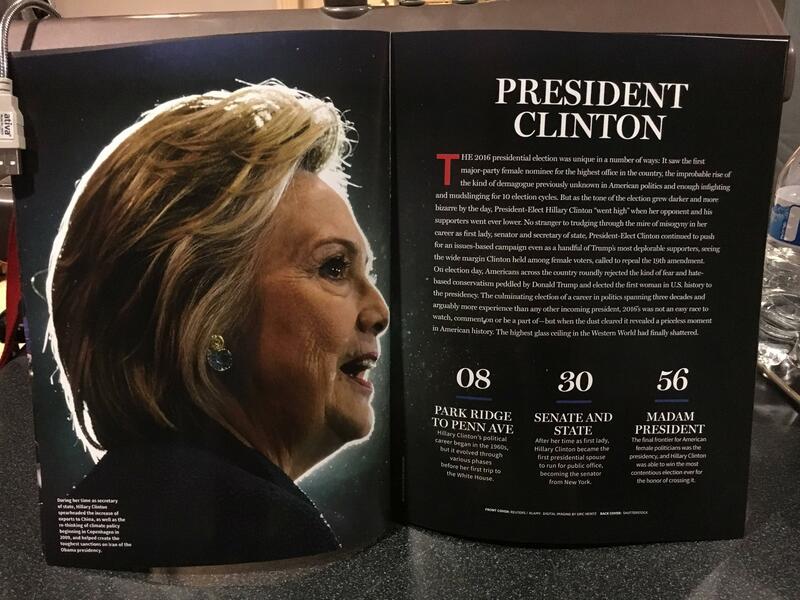 Now we have a chance to look inside the full magazine. 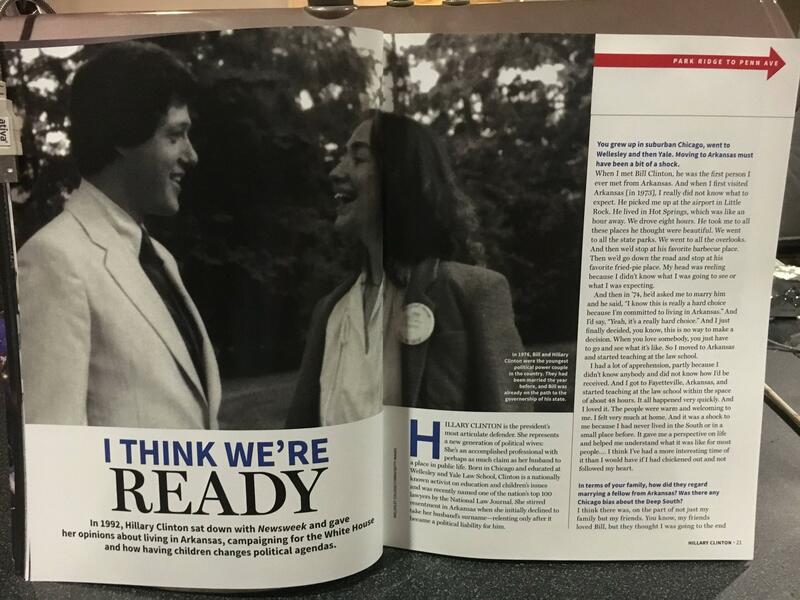 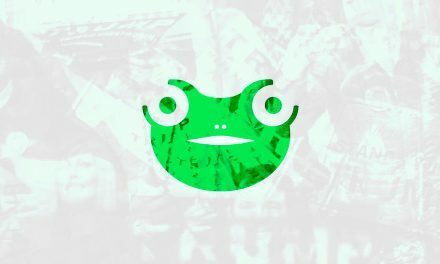 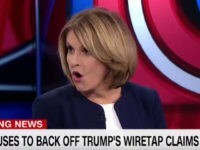 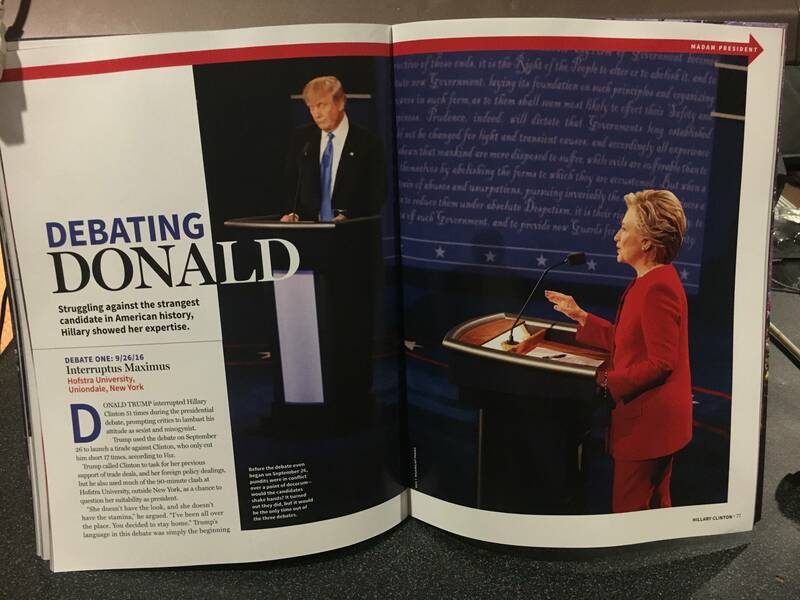 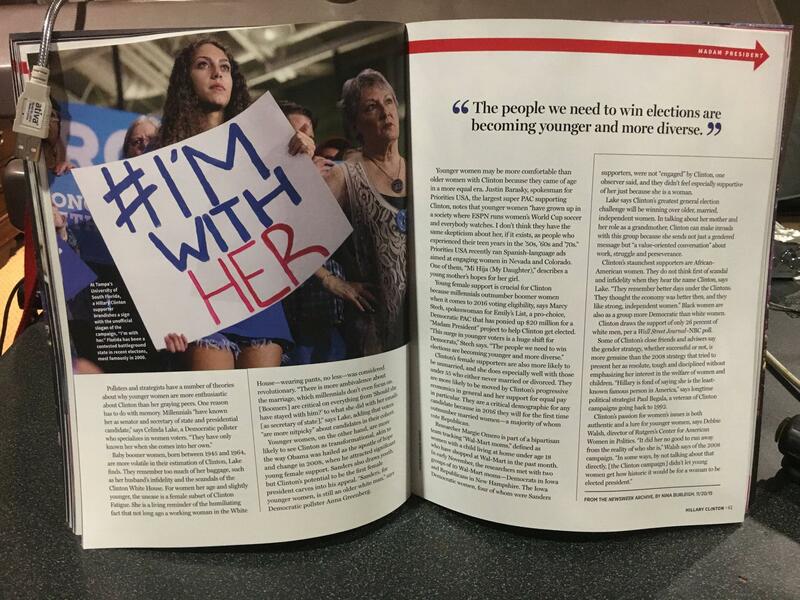 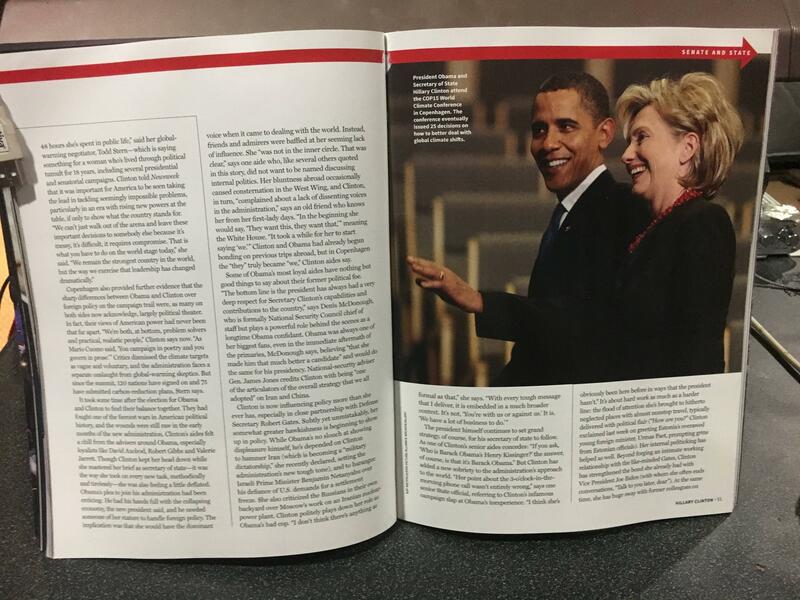 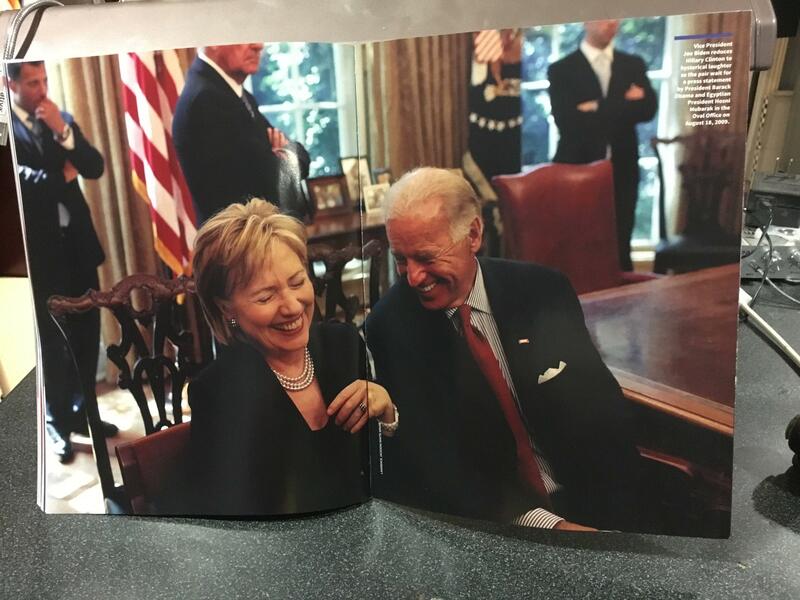 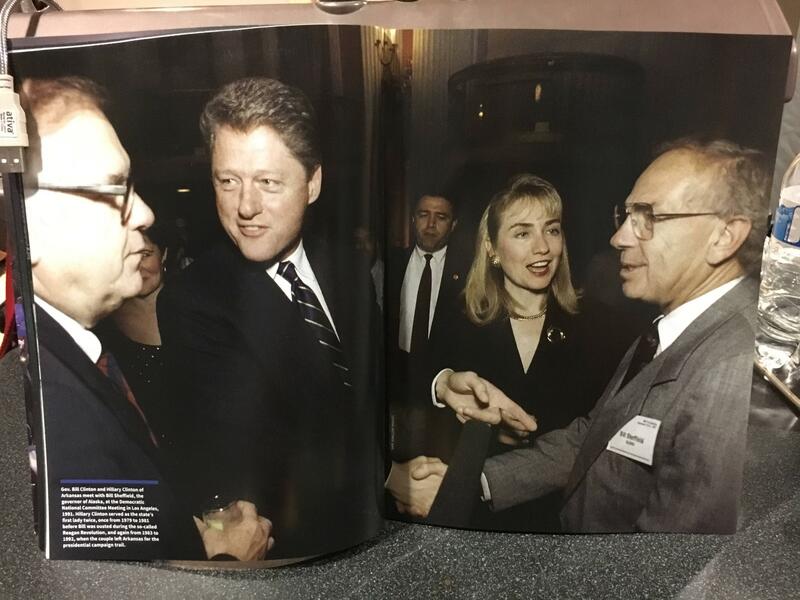 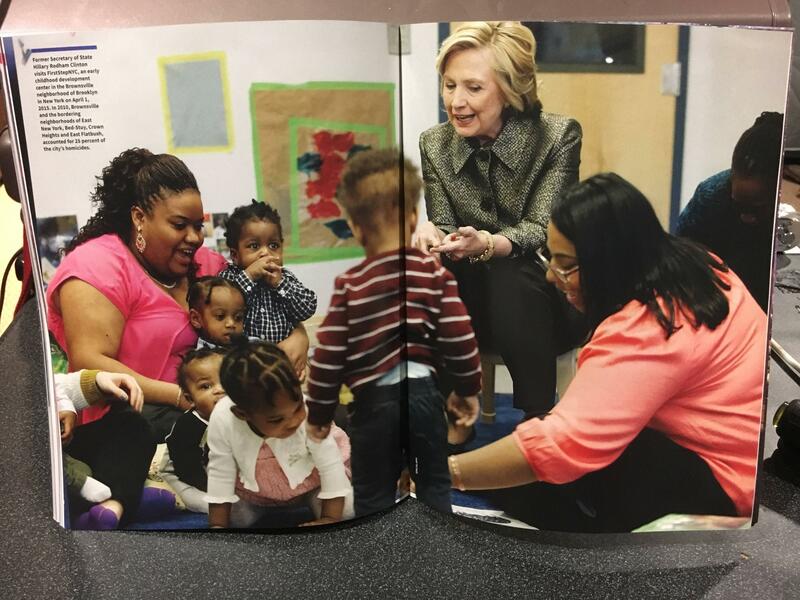 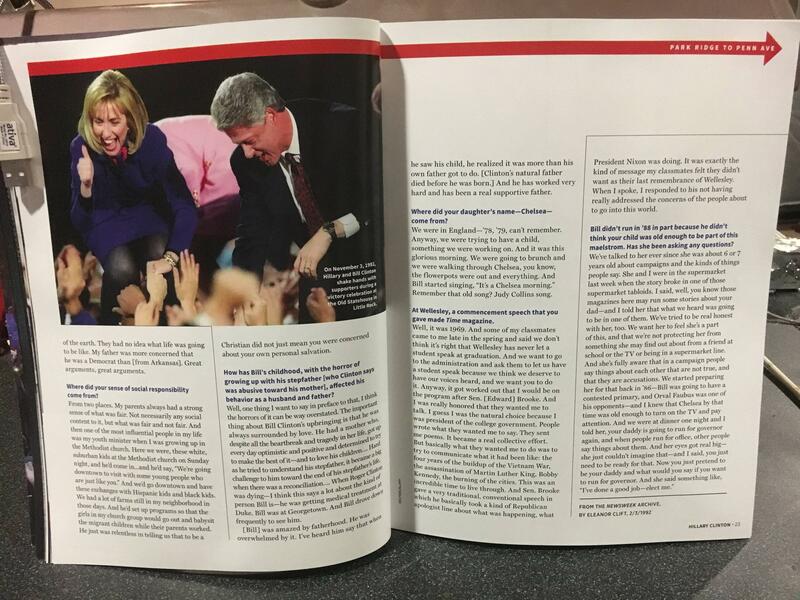 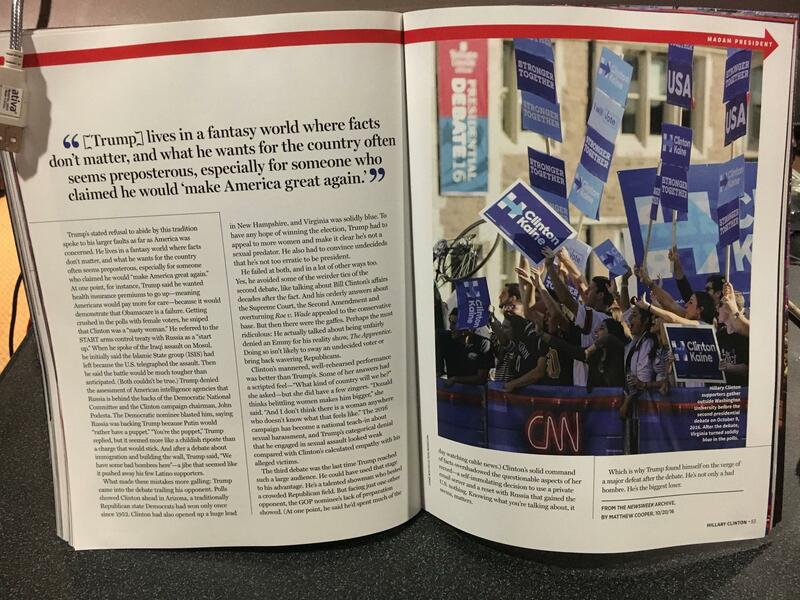 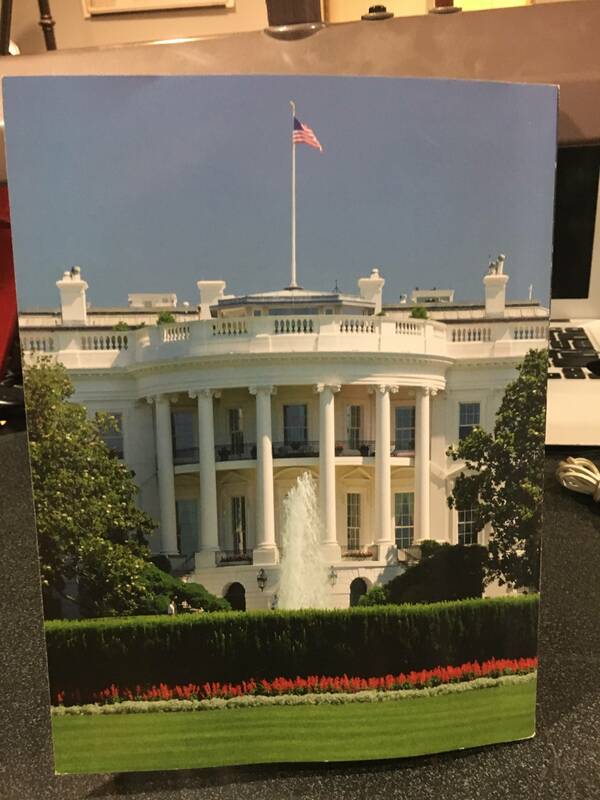 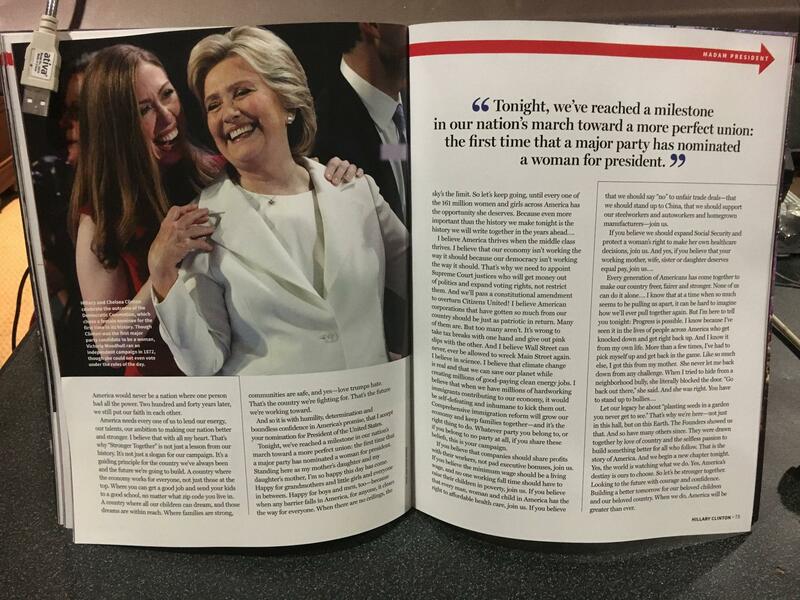 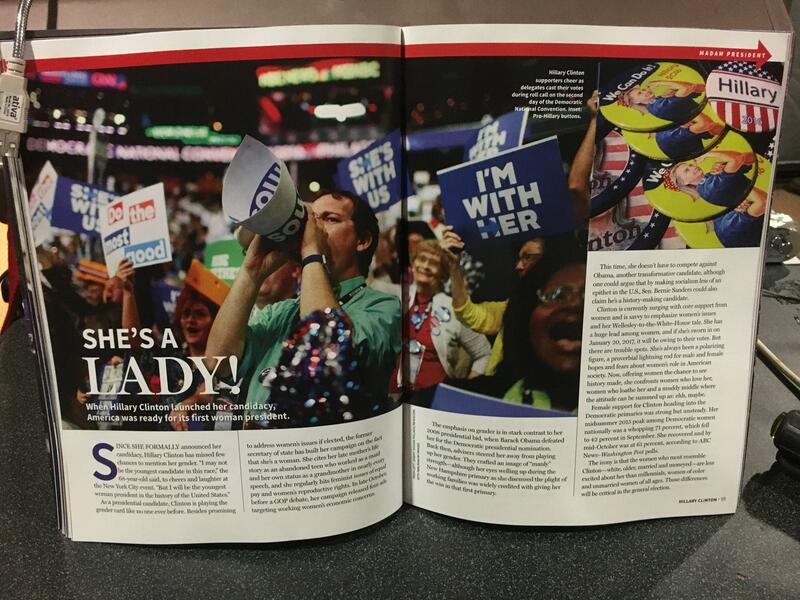 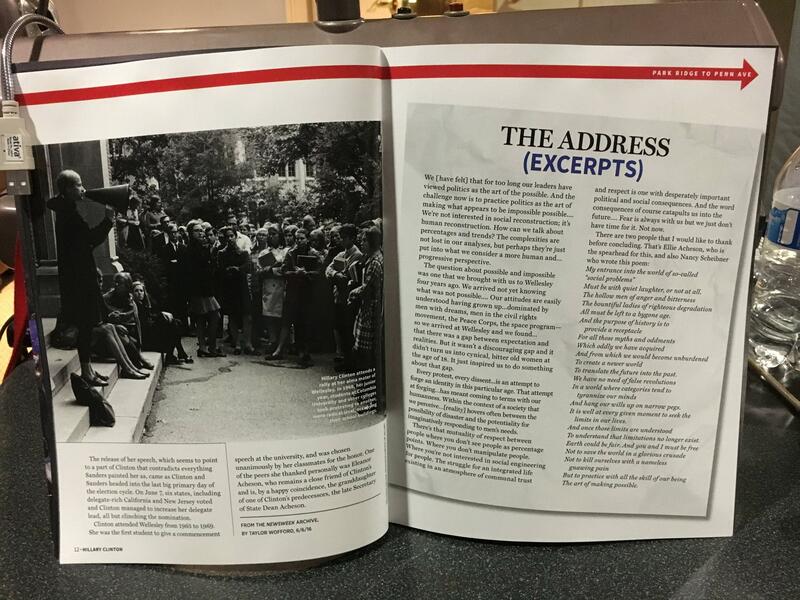 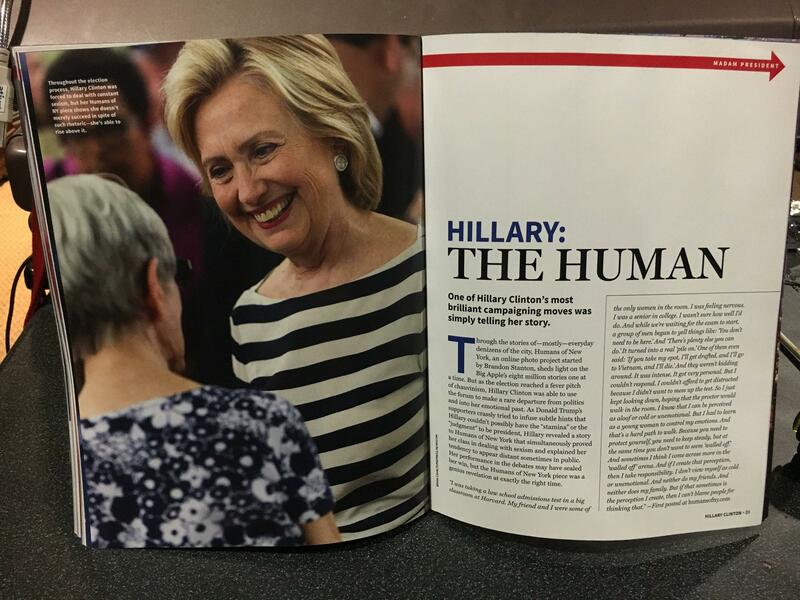 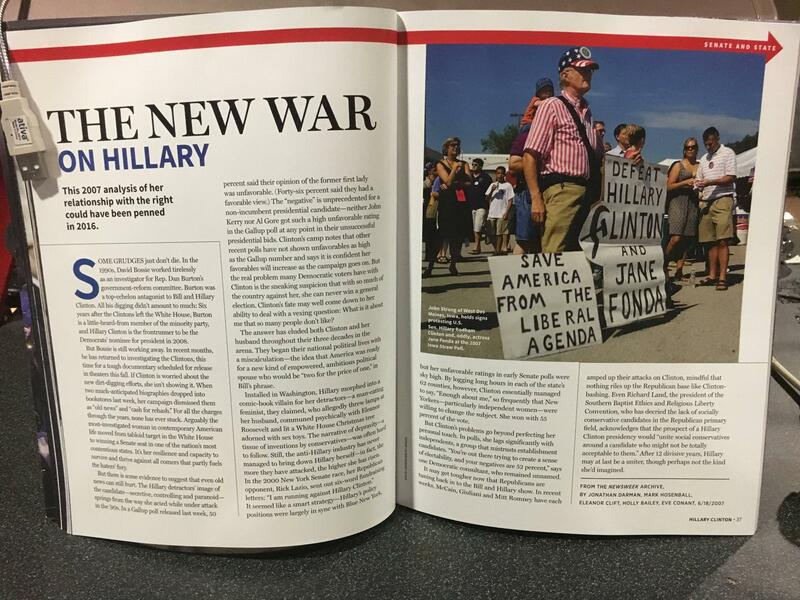 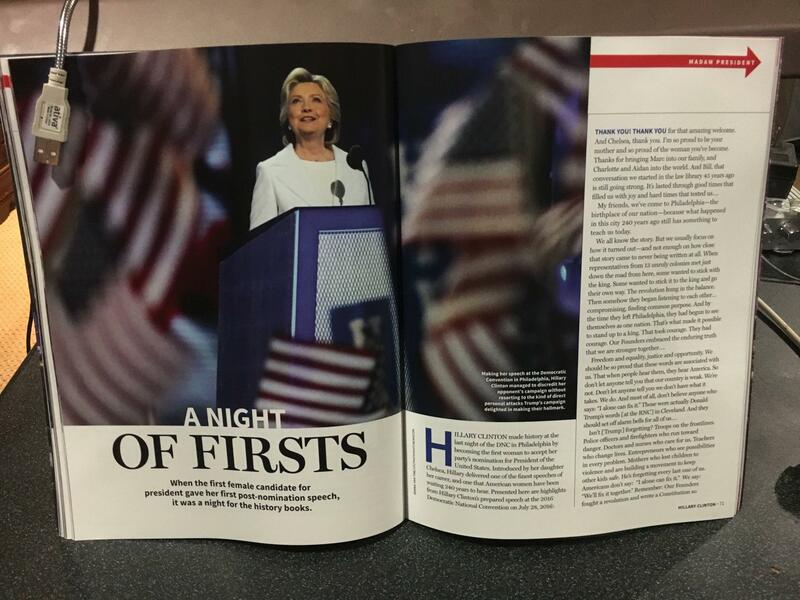 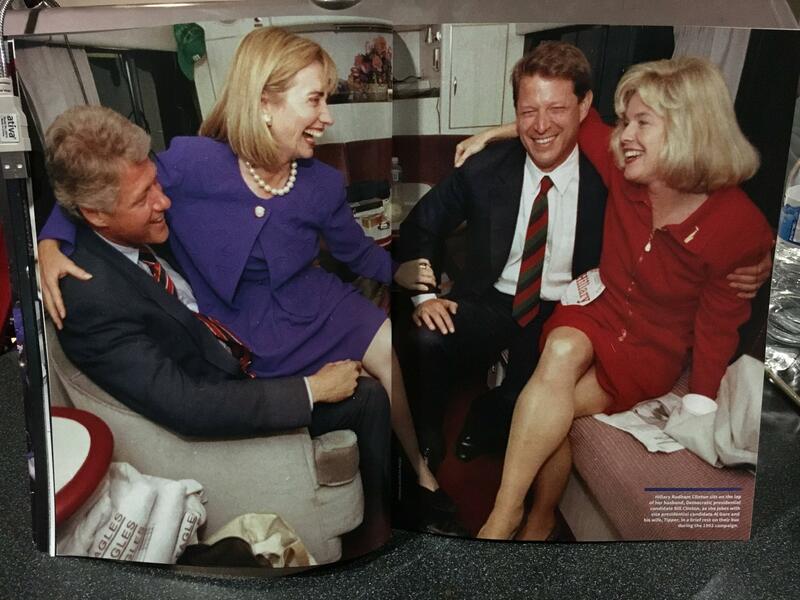 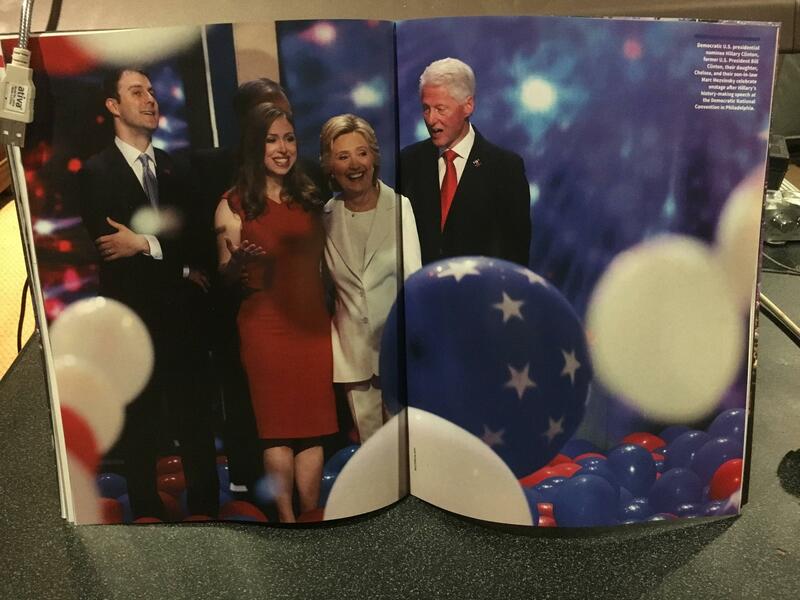 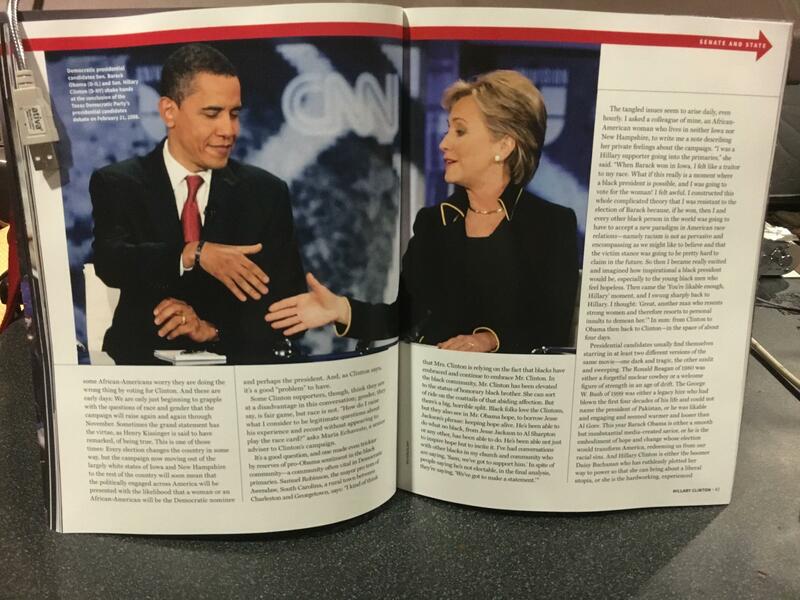 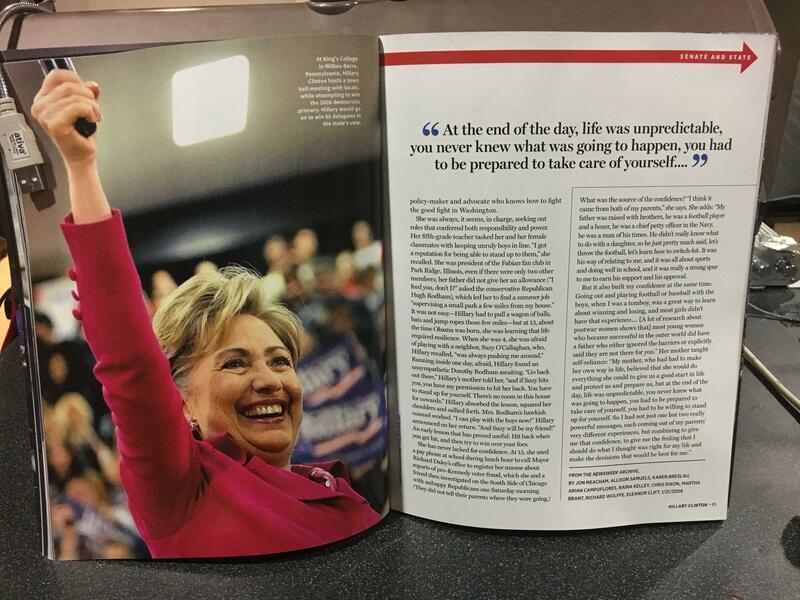 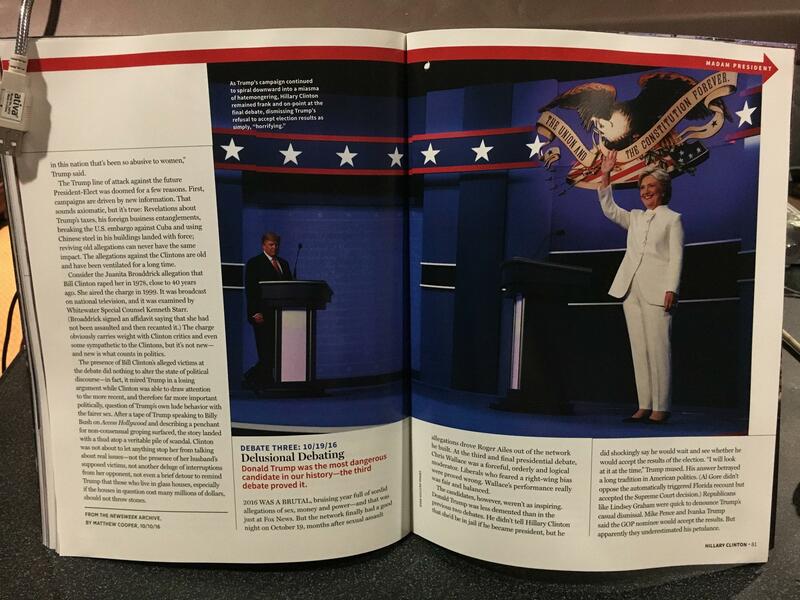 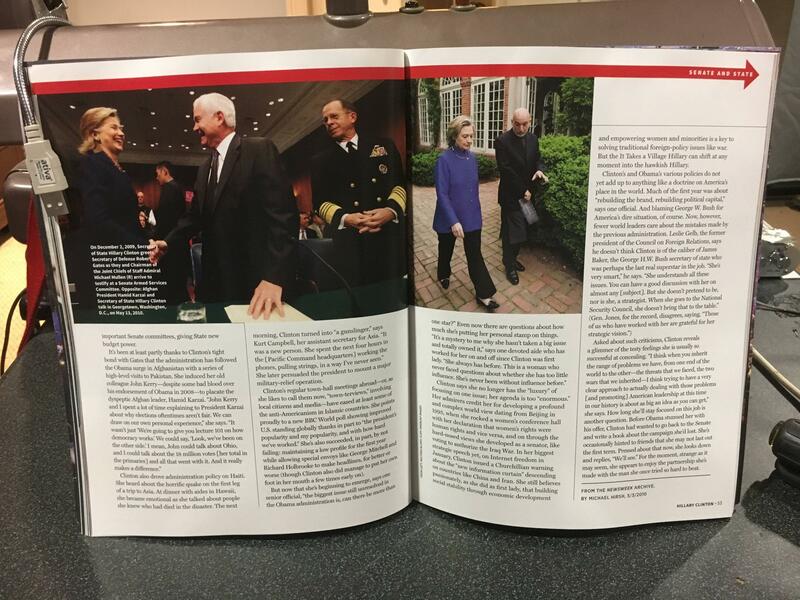 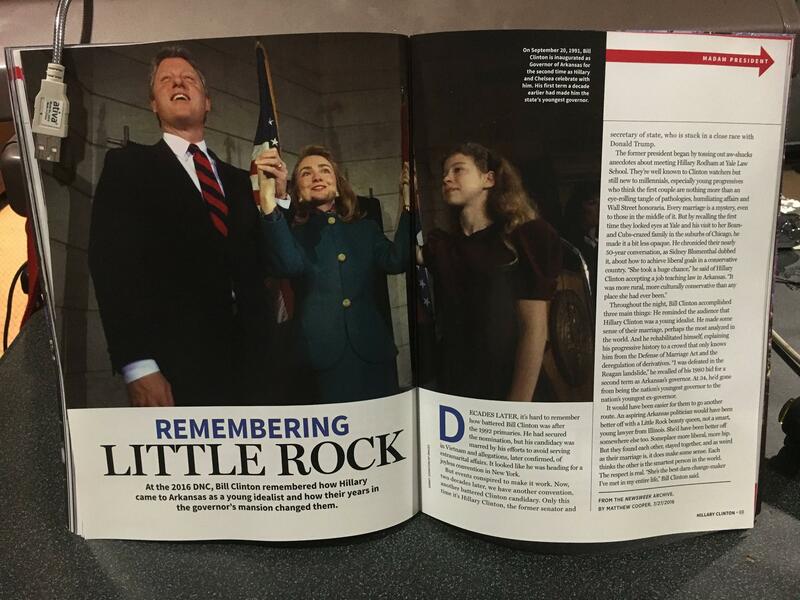 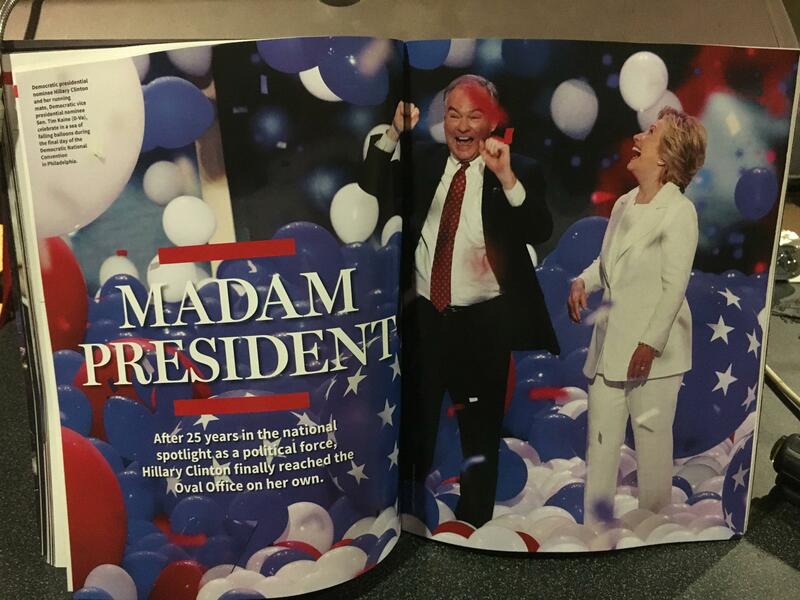 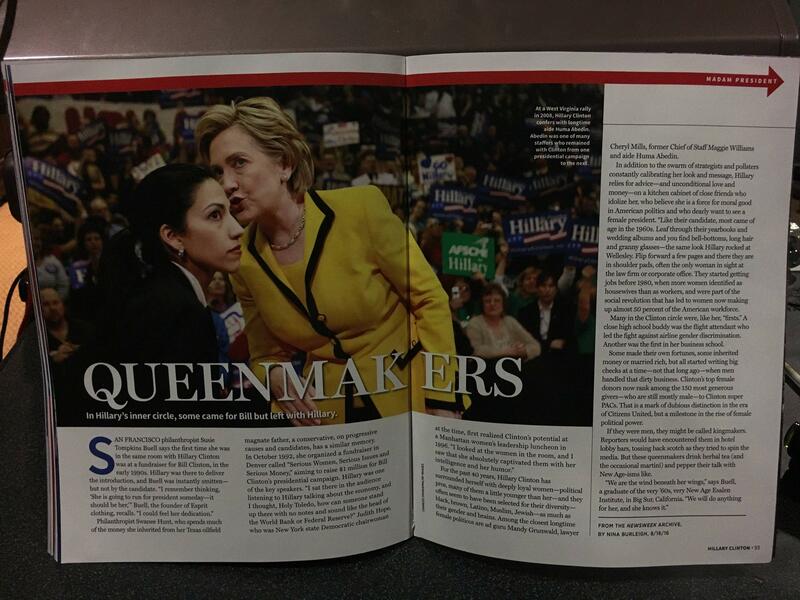 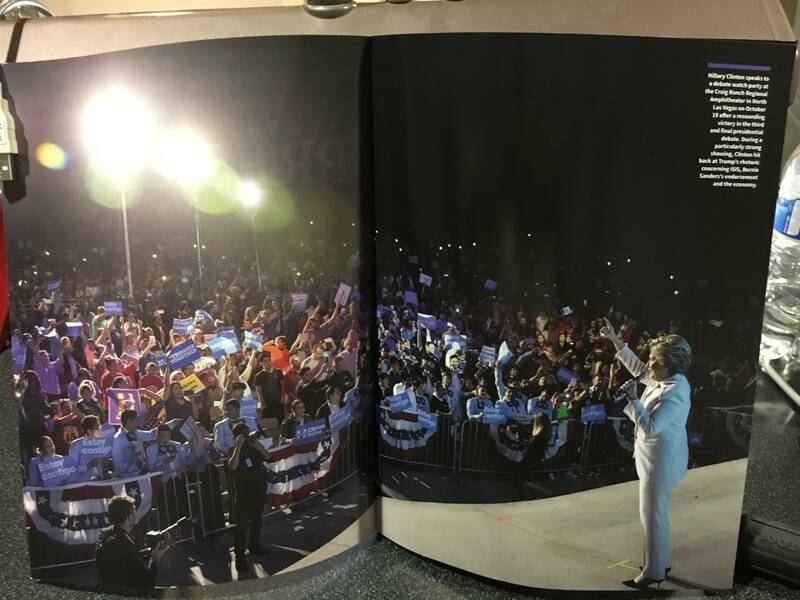 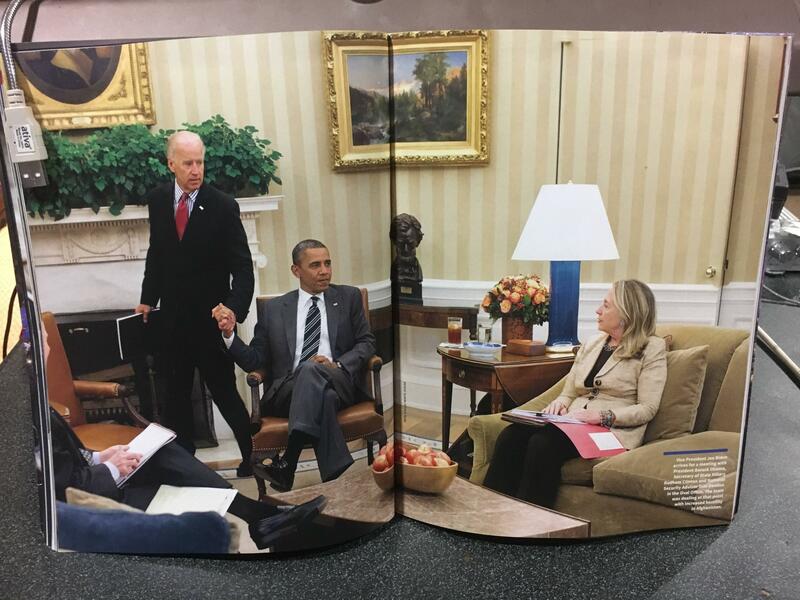 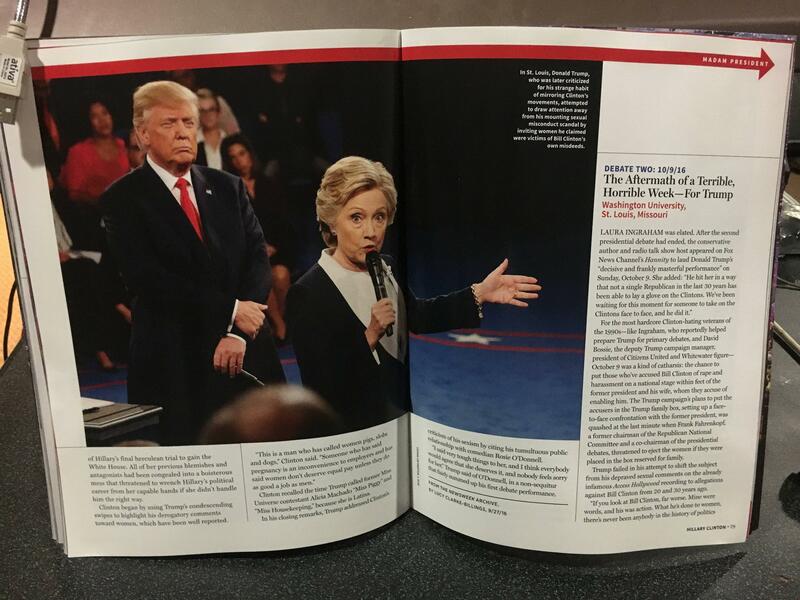 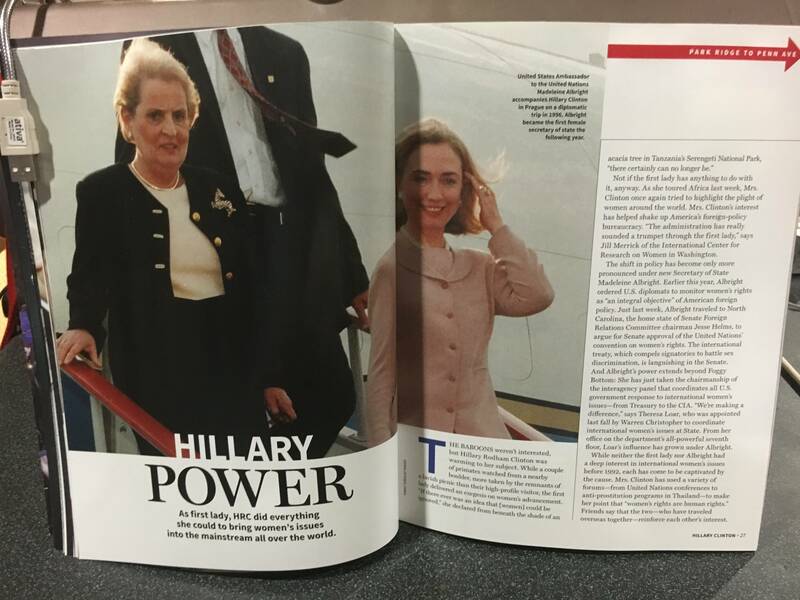 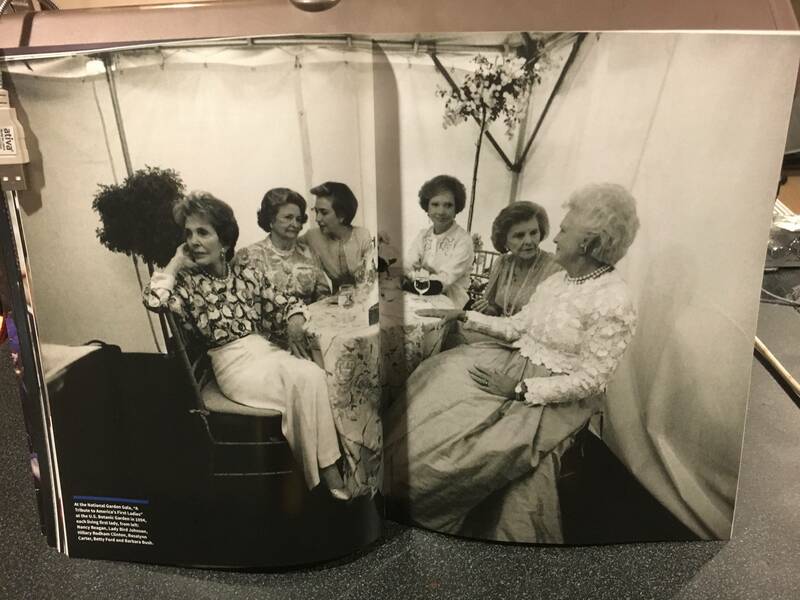 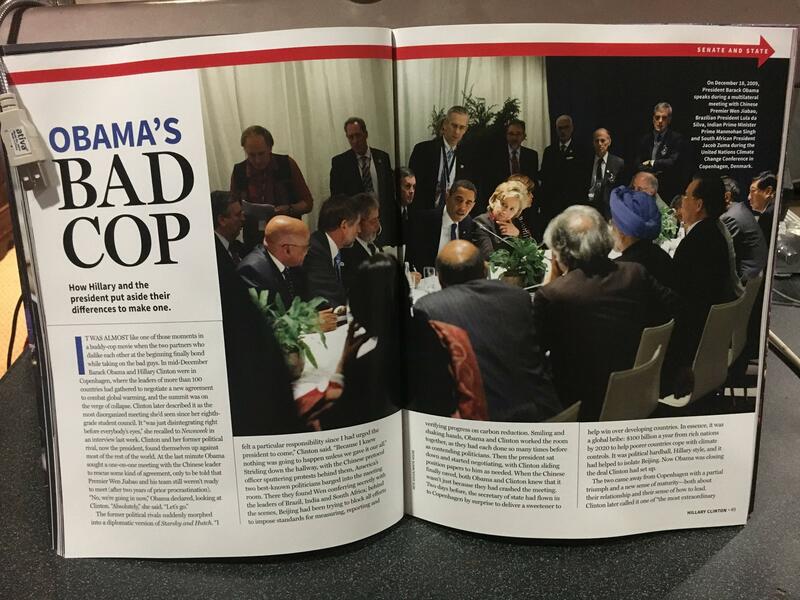 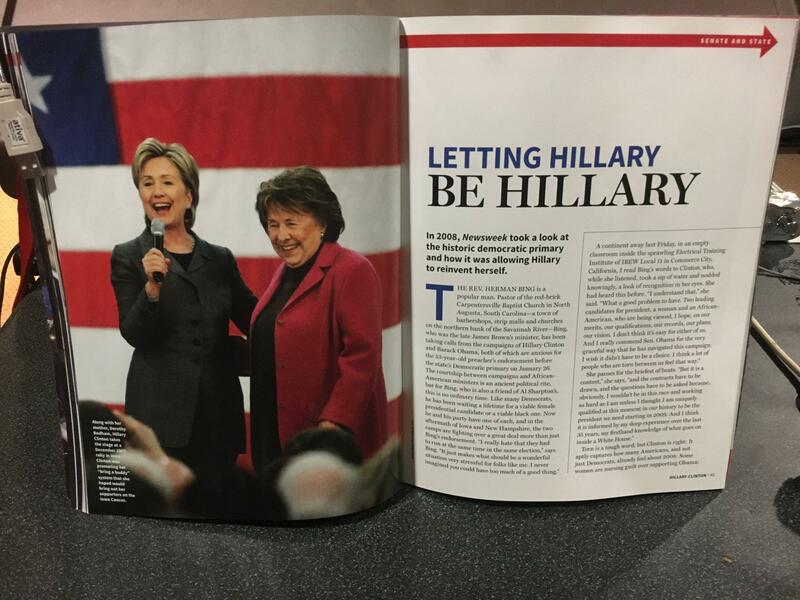 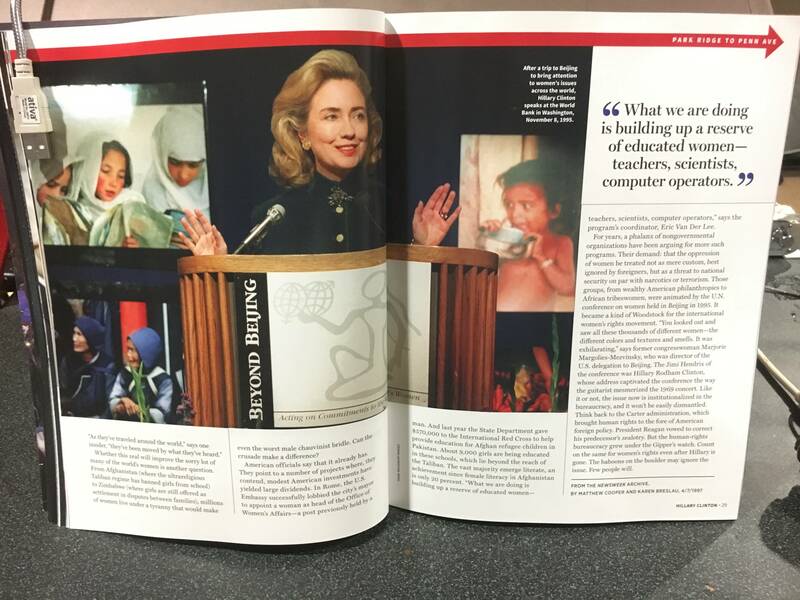 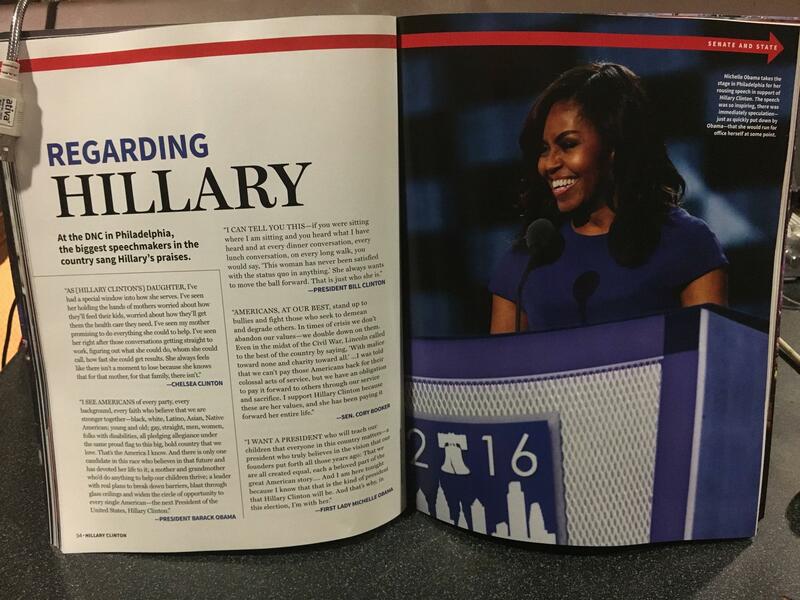 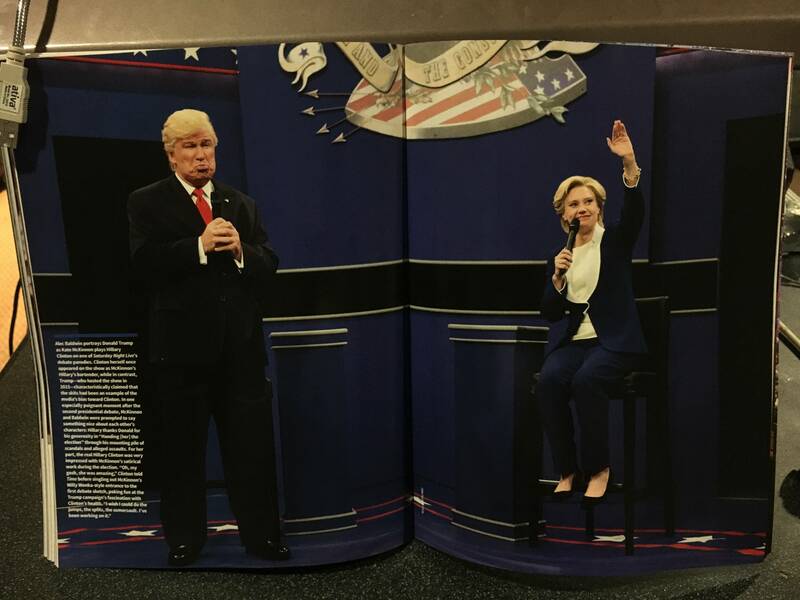 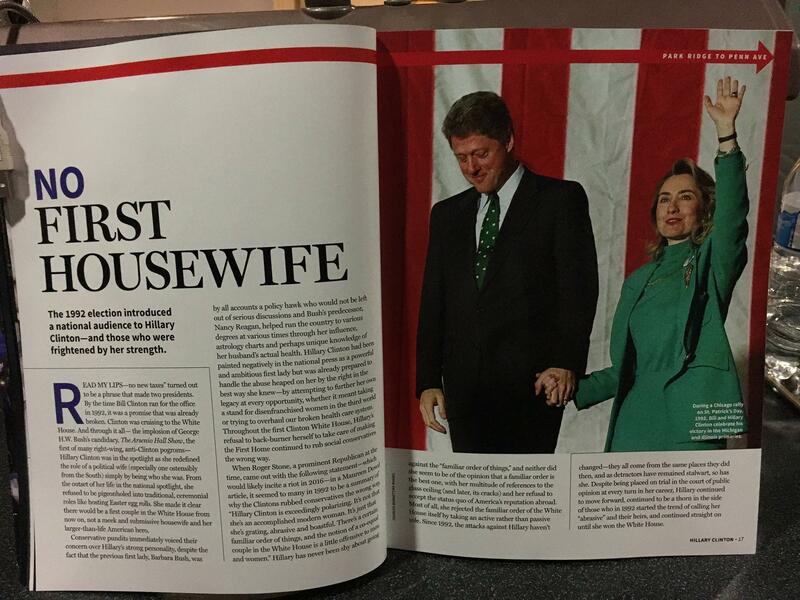 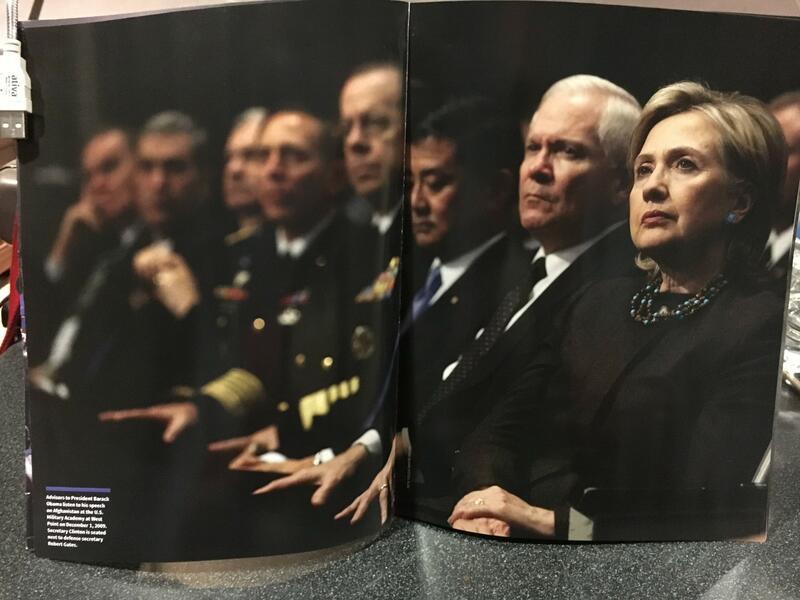 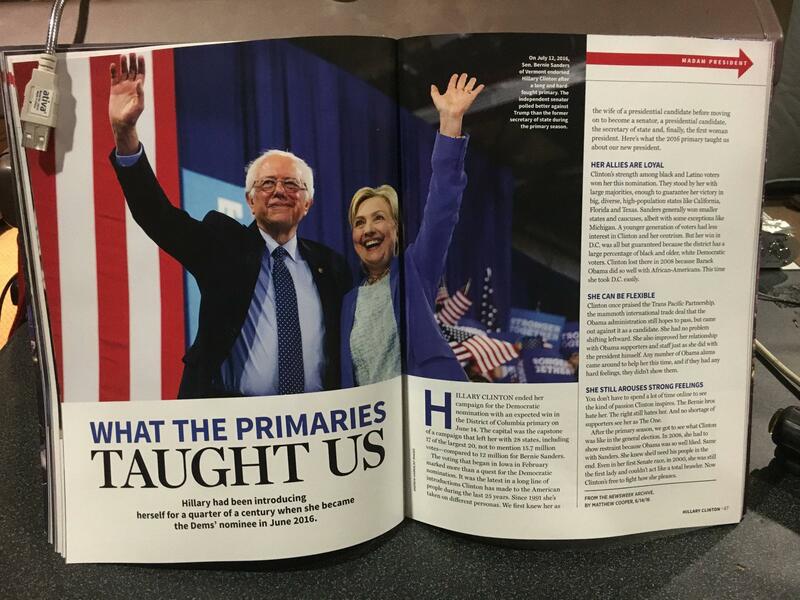 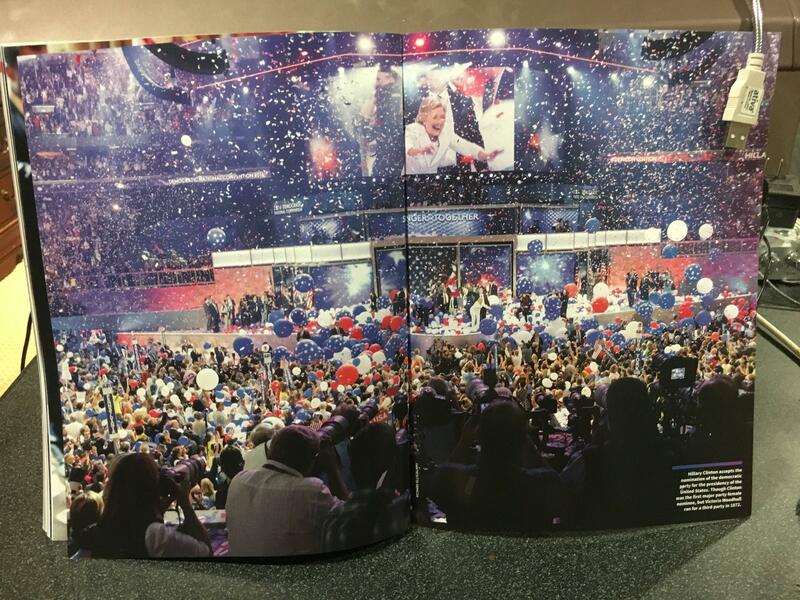 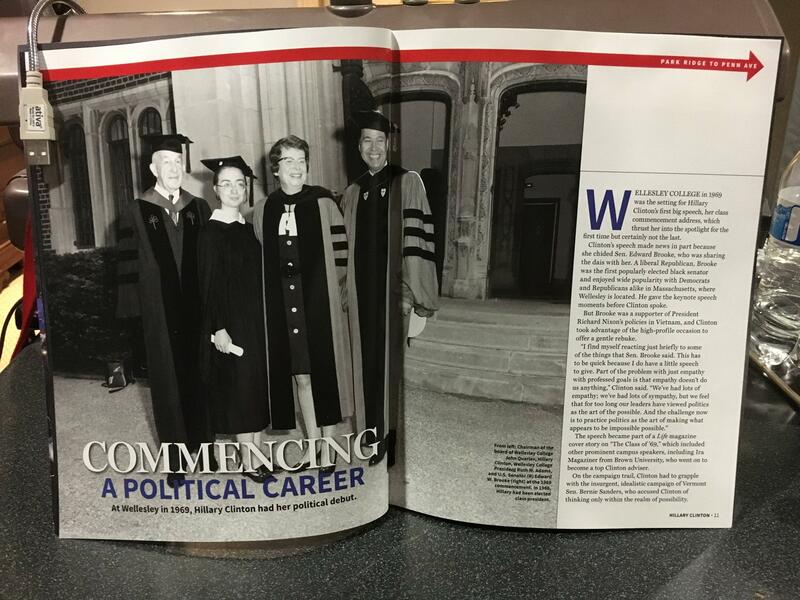 Reddit user uploaded photos of the issue to the popular Donald Trump subreddit: MADAM PRESIDENT FULL MAGAZINE You can take a look at the images on the gallery below.